“Not everyone had read Tolkien who went and saw those films but (Jackson) crafted a film with interesting characters and a plot that’s engaged and people by the millions wanted to see more,” Jones told Reuters. 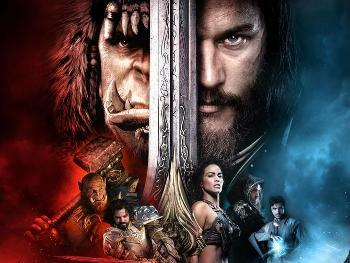 The film, out in U.S. theaters on Friday, brings an origin story of the fantasy world explored in the role-playing “World of Warcraft” gaming franchise from Activision Blizzard Inc, which had 10 million subscribers as of November 2015. “Warcraft” follows the battle between the monster-like Orcs as they try to colonize the human land of Azeroth, with magic playing a key role in the fight. Comcast Corp’s Universal Pictures and Legendary Pictures, a subsidiary of China’s Wanda Cinema Line Corp, co-financed the film’s $160 million budget, with Universal distributing it globally except for China.